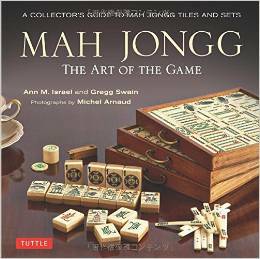 We play “open” mah jongg at a local community center and there can be anywhere from about 10 players to 14 players who show up at or near starting time (1 p.m.). We set up tables of four and when one table finishes, East gets up and one of the ‘extra’ players sits down. We rotate this way through the afternoon and it allows everyone a chance to play and to play with different people. I have never seen anything like this addressed. 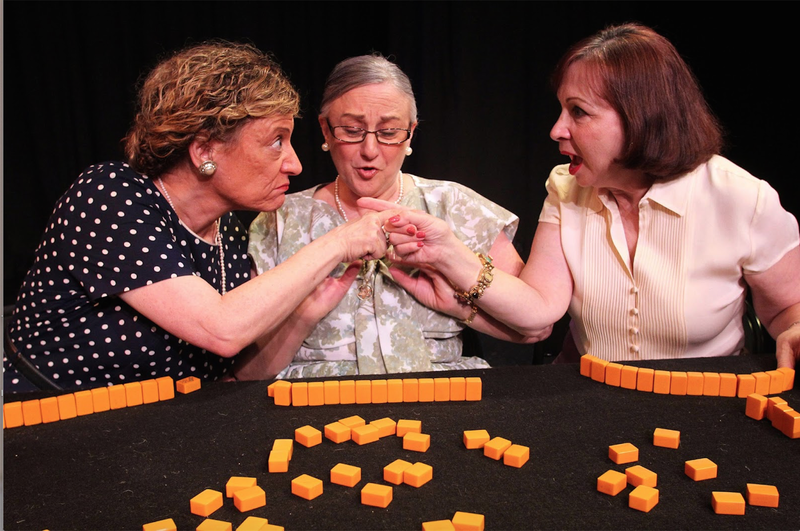 I have played ‘open’ mah jongg in many locations and when a late comer arrives and sees full tables (yes, we sometimes play 3), they say Hi, I see the tables are full, and then Bye, I’ll see you next week. This is the first time I’ve been exposed to this kind of behavior on someone arriving late. And BTW, next week I will publish the comments from the posting re the player who called a kong discard, exposed it, and next exchanged a Joker from her rack to then call for Mah Jongg. 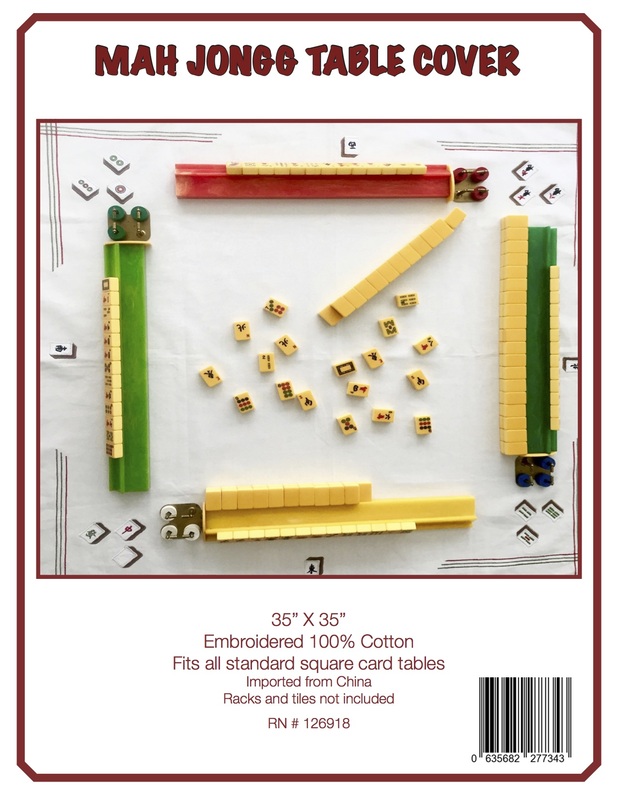 This entry was posted in Mah Jongg and Me and tagged mah jongg, mahjong on April 8, 2016 by Mah Jongg and Me. Has this player been asked if she can arrive on time or why is she always late. Has it been announced that no players can be rotated into play after X minutes from the start time. First of all, is there a reason she shows up late all the time? Maybe she has other commitments that won’t allow her to get there by 1:00 pm? If it is an “open” table game, and you rotate East out for those on the side, does it matter if she shows up at 1:00 or at 2:00? Either way, someone would be rotating. If a player were to walk into an open game where I was, I would hope people would not turn her away, but instead would welcome that person and play a table of 5 instead of having her leave because she sees the tables are full. I seem to feel there is more to this than just coming in late. As another thought entered my mind after this post, if you have two or three tables and you are rotating one person or even two out, you aren’t waiting a long time to get back into a table. This player should not be allowed to play!! Why would you not rotate her in if you have a 3-player table? After their game ends, of course. I’d understand if you have 4 people at every table, but not this. It’s much better to play with 4. If it is an “open” game, I wouldn’t think it would matter when someone arrived. The group I play with on occasion allows people to arrive at any time and rotate in, as long as that player stays until the end of the session. I personally don’t like playing 3 handed, so if this person were to arrive late and I was “stuck” at the 3 person table, I’d welcome her. If I’d welcome her under those conditions, then she should be welcome if there are 4 at the table already. Just sayin”. When that happens in our ‘open’ group at the public library, no one feels the late arriver is rude. Keywords: “open” and “public”. I agree with Valerie. We play twice a week at a Sr. center from noon to 4 with 5-8 tables. Some people arrive at noon and some later. This past week someone didn’t arrive until 3 and it was fine. They just rotate in. Some people have to leave early so it all works out just great. That’s why it’s open play at a Center. We try to be very flexible. We have a meet up group. You RSVP if you’re coming or not. I walked in ,5 minutes late and I see someone who is not a member playing. To join the group costs nothing and I have asked this person to join but her answer us that she doesn’t come on a regular basis. That’s not the point it’s a courtesy thing. Then 6 people are there. She wants to play 4 in and 2 out. I said no, we’ll play 3 and 3. Point is she tries to run the group and she’s not a member. I’m fortunate in that I play several times a week but some only play on this day and I want to make surveyed play as much as they can. If it’s an open game she should be able to rotate in with no issues. Some people need to arrive a little late as some people need to leave a little early. All are there to play, have fun and enjoy each other’s company. Simplest solution is to have a sign or send an email indicating that latecomers will be welcomed up to 1/2 hour (or whatever) after the scheduled start time.